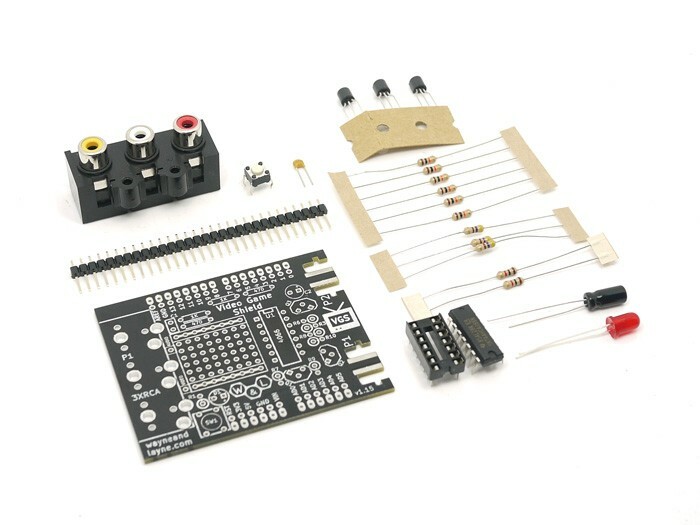 Kit does not include an Arduino or any controllers. Please note that you need a recent Arduino with the 328 chip, not one of the older Arduinos with the 168 chip. 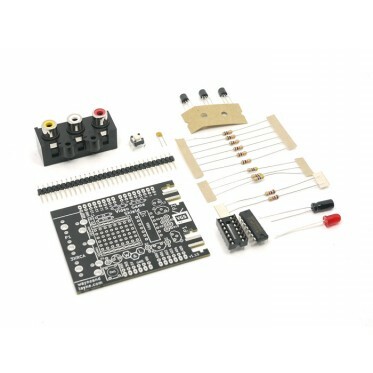 An Arduino Mega wont work "out of the box" but the Video Game Shield can be easily modified to work with the Arduino Mega.